In part one of this week’s Homebrew Wednesday I talk about some upcoming videos, craft beers I’ve bought and received in the past week, and the home brewing equipment that I ordered with my Hanukkah money. 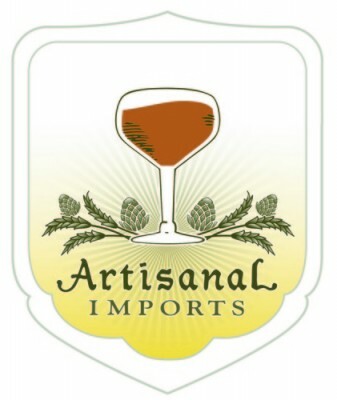 Also, I discuss the English Barleywine that I plan on brewing in the next week or two. 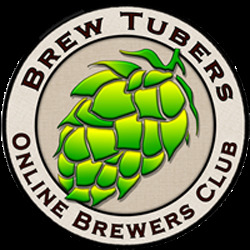 Note: In future Homebrew Wednesday videos I’ll continue to include craft beer related updates in order to give you a more complete update on what I’ve been up to. Cheers! In part two of this weeks Homebrew Wednesday I review ColoradoFlyFisherman’s (Travis) Coconut IPAs. The first of which was fermented with San Diego Super Yeast, and did not have additional coconut added to the keg (he bottled from the keg). As was done by Ryan Reschan (San Diego Beer Vlog) whose a brewer of the original coconut IPA that won Stone Brewing Co.’s 2013 AHA Rally. The second version Travis brewed was fermented with brettanomyces that he cultured from a bottle of Crooked Stave’s Hop Savant. Check out this video for my thoughts on both versions!!! 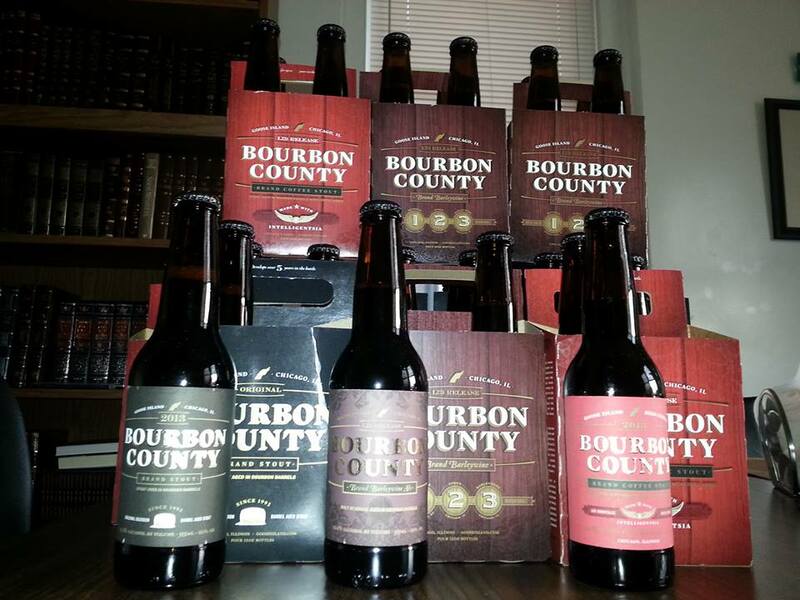 This entry was posted in Homebrewing and tagged Bourbon County Barleywine, Bourbon County Stout 2013, brett IPA, Crooked Stave, English Barleywine, homebrew wednesday, Hop Savant, Intelligensia coffee, R&R Coconut IPA, R&R Coconut IPA clone. Bookmark the permalink.